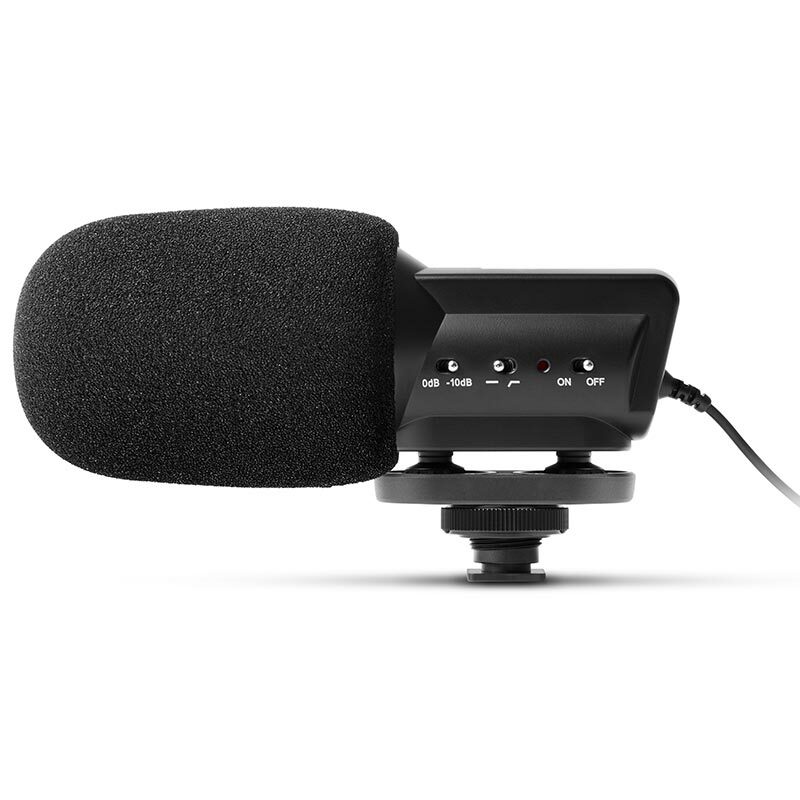 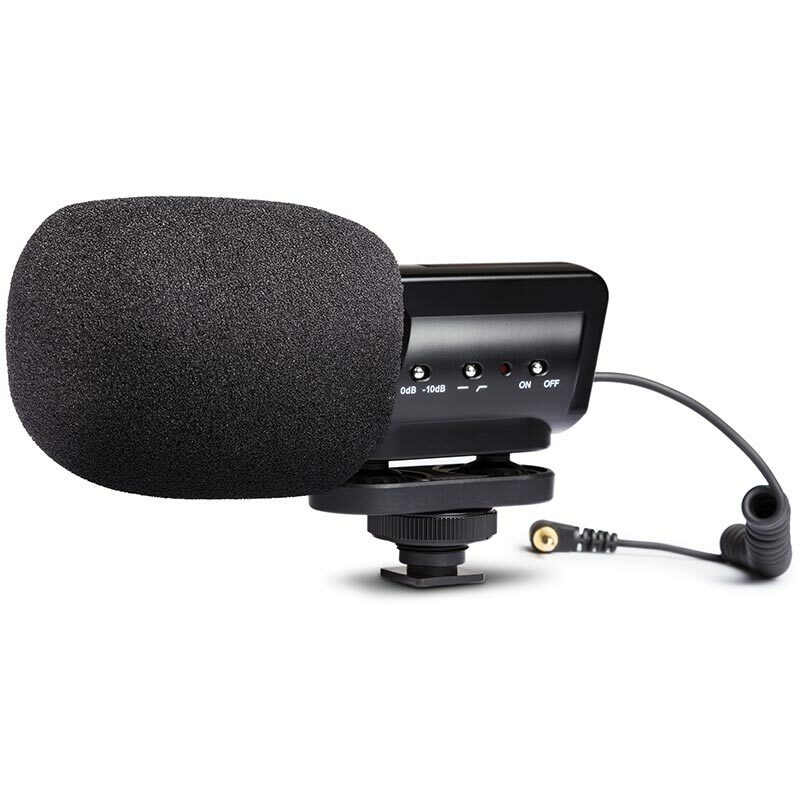 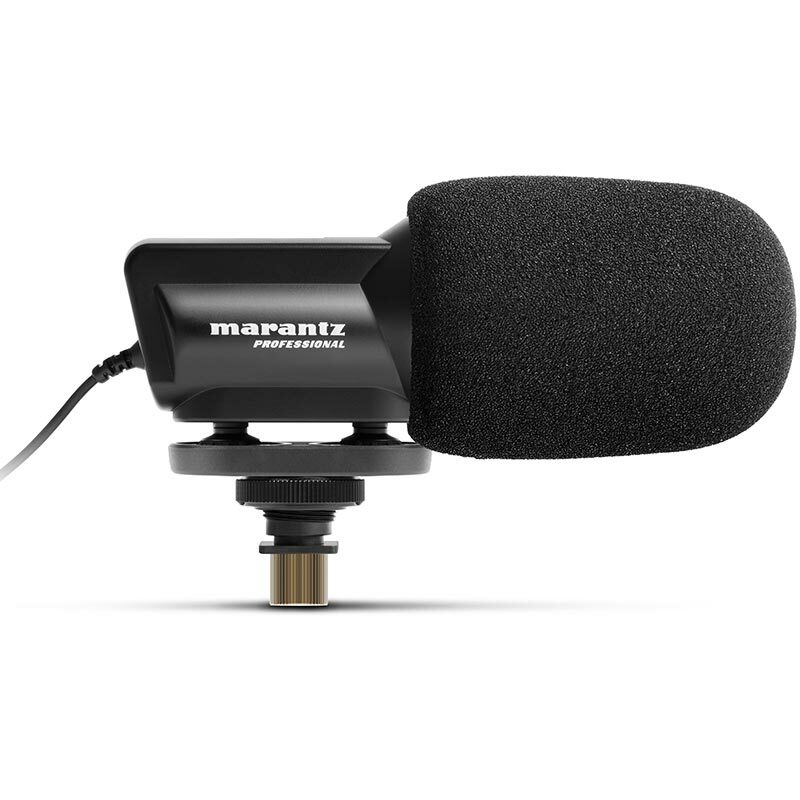 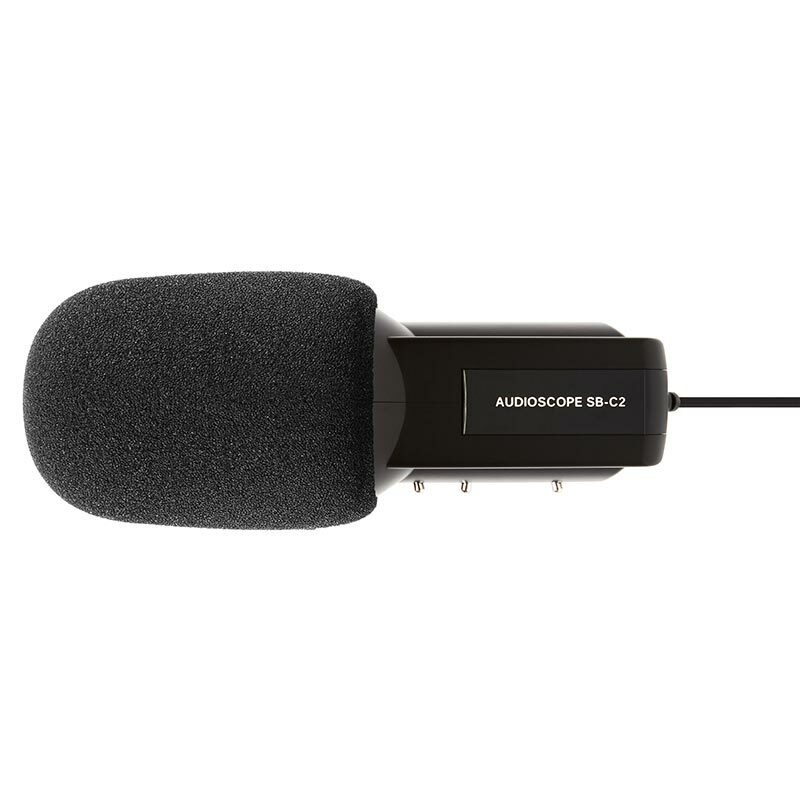 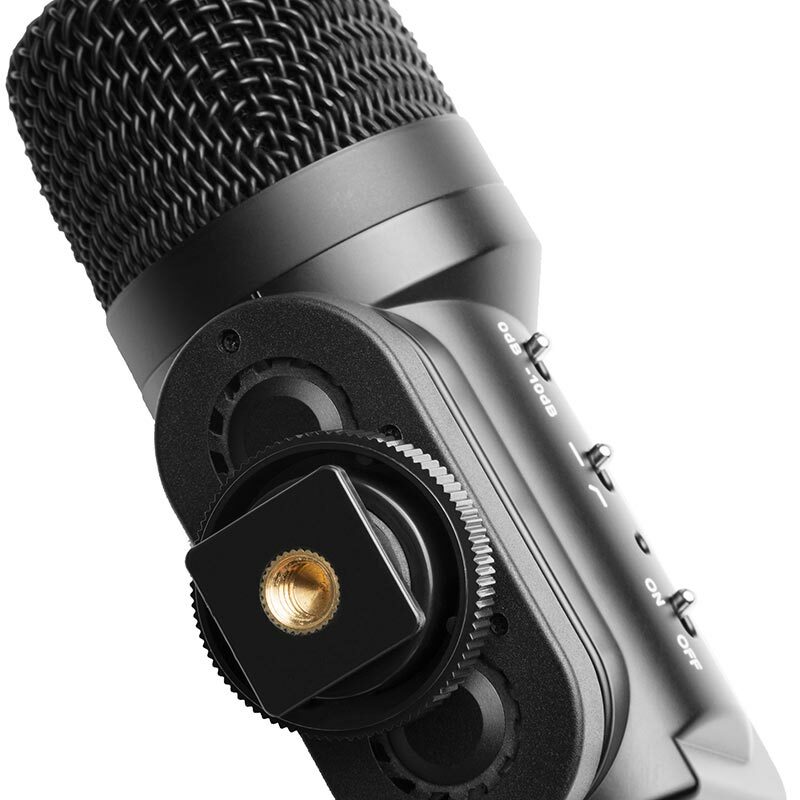 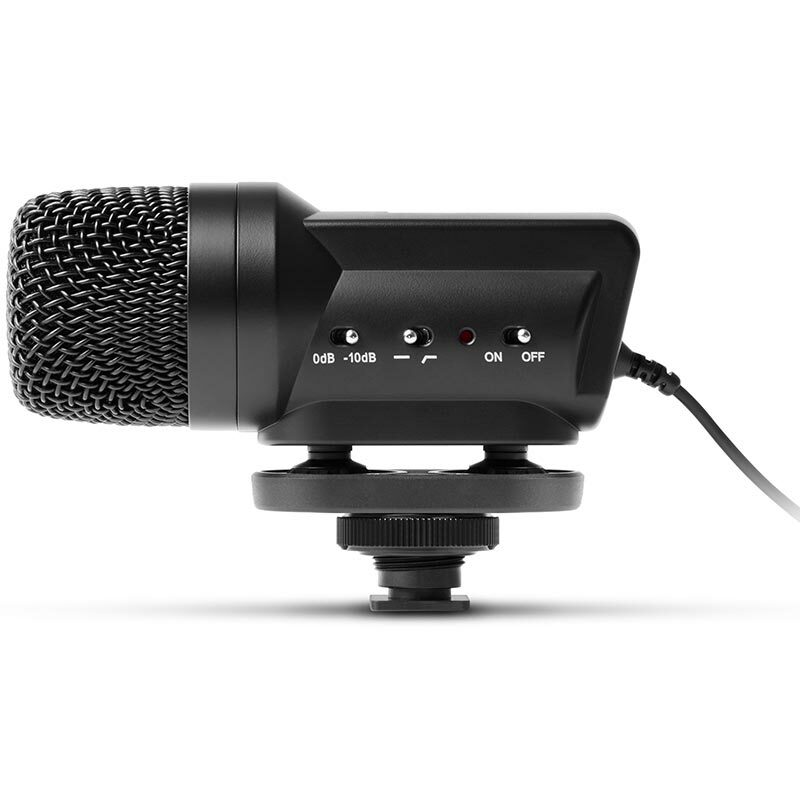 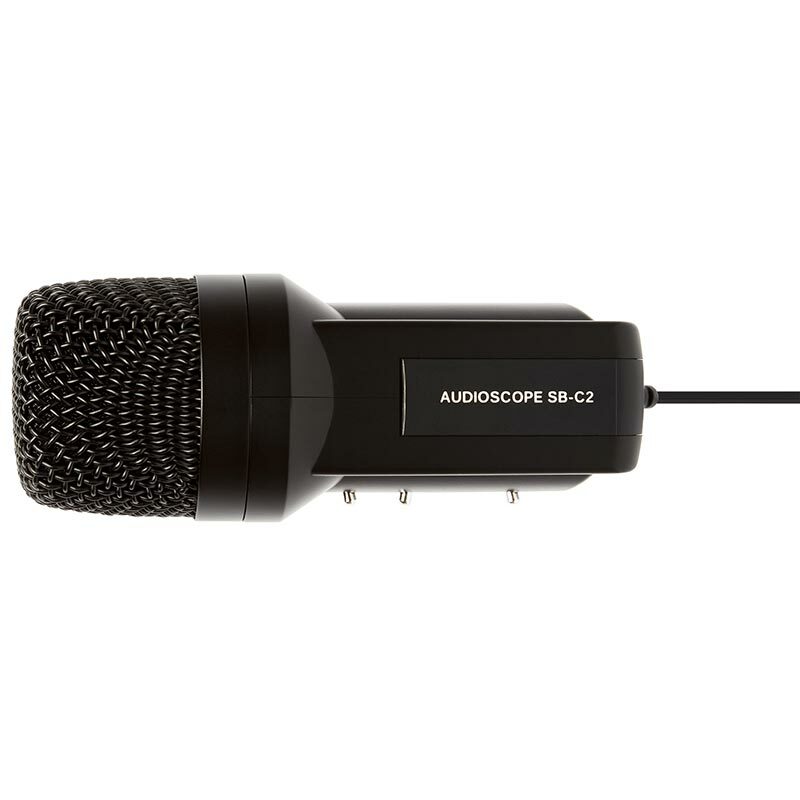 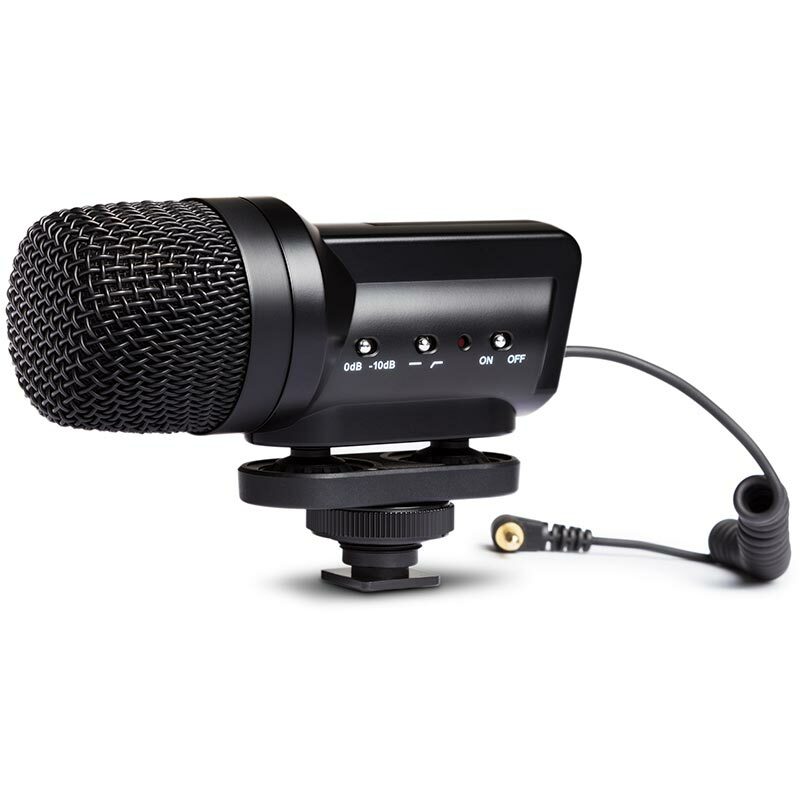 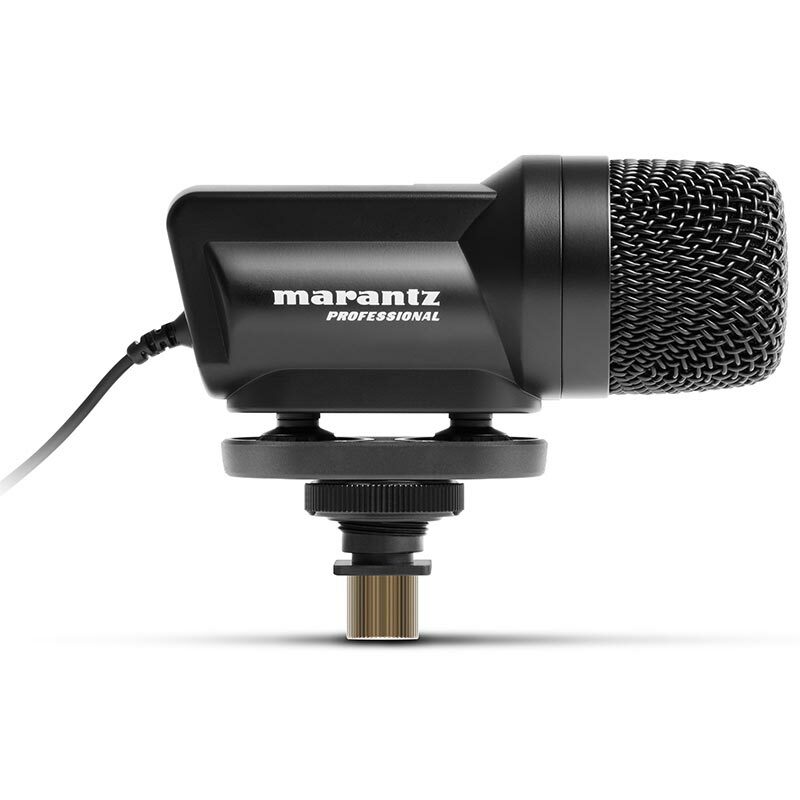 Built specifically to significantly upgrade the sound of built-in microphones on consumer DSLR cameras, the Audio Scope SB-C2 is a stereo microphone with features usually found only on more expensive models. 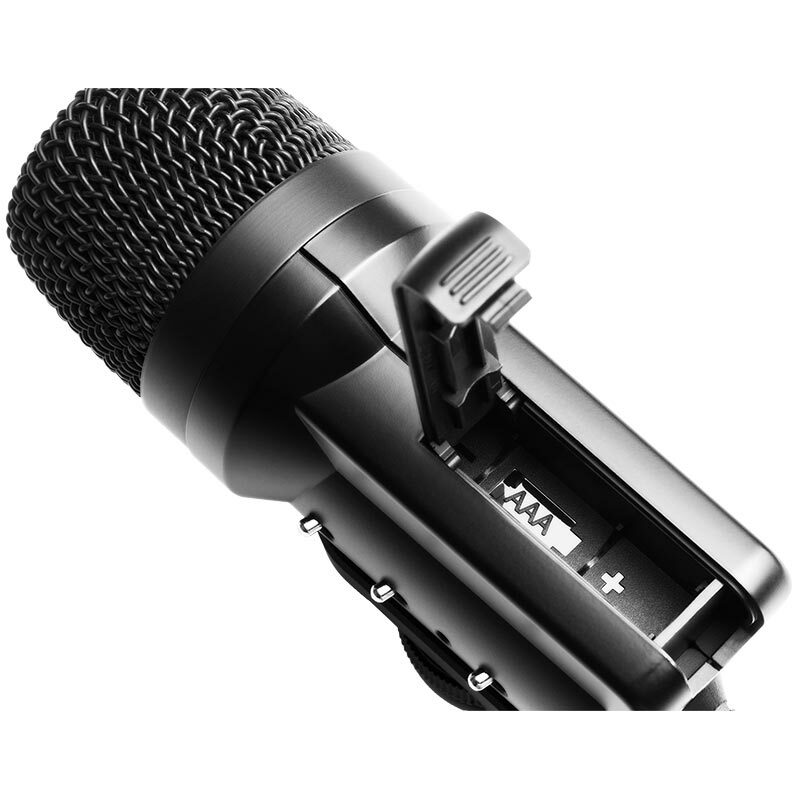 Along with microphone elements in an X/Y pattern to create a true stereo field, the microphone also has a low-cut option to reduce wind noise and rumble, an attenuation switch for loud environments and RFI shielding to reduce interference from mobile phones. 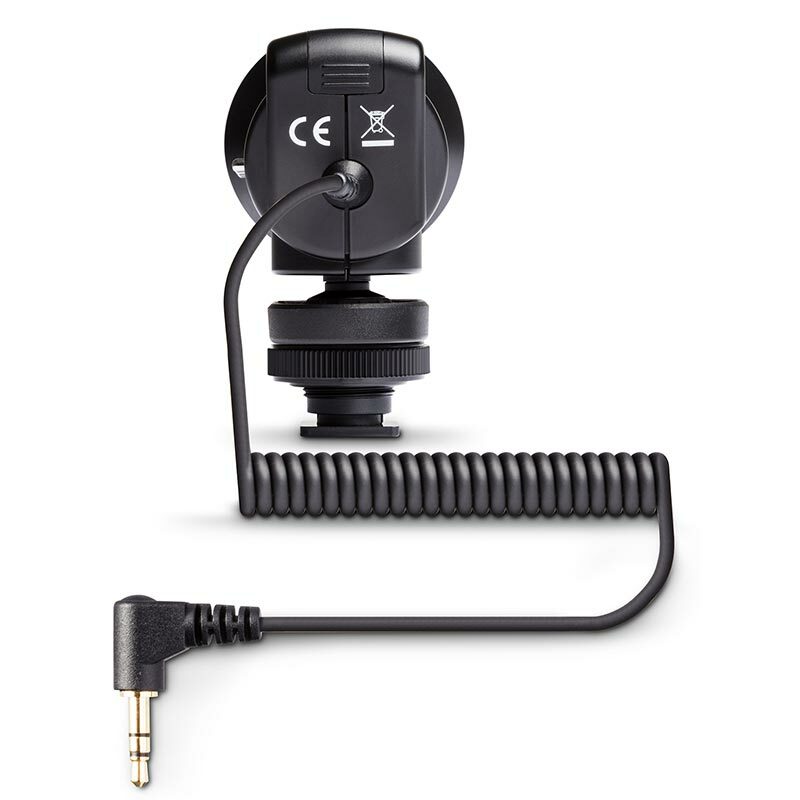 Mounts easily to the DSLR camera hot shoe.